ALERT gives people the skills and training to deal with health effects from extreme oil activities and empower people to have a voice in what happens in their communities. During our pilot year, we will create a replicable model dedicated to forging informed awareness of the human health risks of our oil dependency, utilizing science and community-level capacity building. The ALERT model consists of a hub of trainers and training material with regional spokes in areas with communities at-risk of harmful exposures from oil and gas activities. We will focus on three regions to build capacity: the Gulf Coast states impacted by the BP Deepwater Horizon disaster (Louisiana, Mississippi, Alabama, and Florida), and states at the beginning (Wisconsin, Illinois, Indiana, Michigan) and end (Kansas, Oklahoma, Texas) of the existing and operational pipeline corridors carrying Alberta tar sands oil for export. Over the past decade, the rapid expansion of oil and gas fracking, tar sands activities, and offshore oil drilling has dramatically increased the risk of human population exposure to oil, oil-based solvents, and other chemicals. 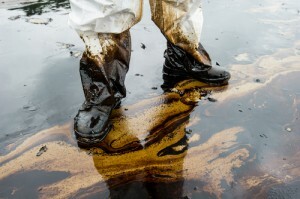 The most common and dangerous exposures are oil-chemical mixtures. The increase in oil exploration and spills has not been met with a meaningful increase in safe clean-up planning, practices, and informed, community, public-health crisis response to oil and petrochemical exposure events. At present, the general public, spill response contractors, and many health care providers are unaware of the exposure risks, symptoms, and treatment for chemical illnesses. Public agencies are not able to comprehensively protect response workers and the public from the dangers of petrochemical exposure during oil industry activities. Furthermore, few healthcare providers are trained to recognize symptoms of, and treat for, chemical illness and resulting diseases. The cost of human health has not been properly factored into the cost of doing business for the oil industry. Properly diagnosing and treating chemical illness is public health necessity. 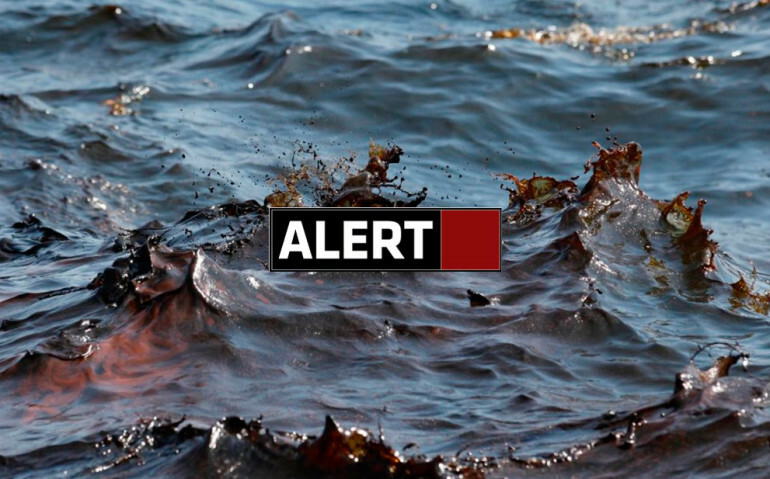 ALERT will address this issue through participatory research, training, and education in communities at-risk of exposure from oil and gas activities.
. Creating and sharing user-friendly educational material and resources about environmental health and disease for the general public, with a focus on chemical illnesses from exposure to oil and gas activities.
. Training local trainers with nonprofit organizations to share and build on this material, to address their community’s concerns and needs.
. Developing and conducting public health surveys as tools to increase public awareness about the connectivity between community and environmental health issues.
. Raising funds to test and treat at least two people from Gulf Coast communities at a licensed medical clinic, as a Demonstration Project to show proper diagnosis and treatment for chemical illnesses.
. Building coalitions to integrate meaningful citizen involvement in the national oil disaster planning and response system, to strengthen oil spill prevention and response policies and local governance, and to include protection for response workers and the public health.